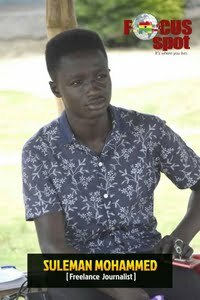 The Yaw Donkor D/A Basic school in Yaw Donkokrom within bepoase, an electoral area in Ayensuano district has a population of 160 pupils with a three unit classroom block. The three unit classroom is shared among the primary and junior high level creating unconducive environment for teaching and learning.The school authorities in an effort to get additional classroom blocks for the pupils contributed to make a structure with bamboo sticks covered with roofing sheets. Among the best structures with bamboo sticks in the school have no chalkboard hence sides of the three unit classroom block have been painted black to serve as a chalkboard for the pupils studying under the structure closer to the building. During rainy season some of the pupil have to leave the structures to be at home and others move into the three unit classroom creating an unsound environment for teaching and learning since it can collapse during a downpour. 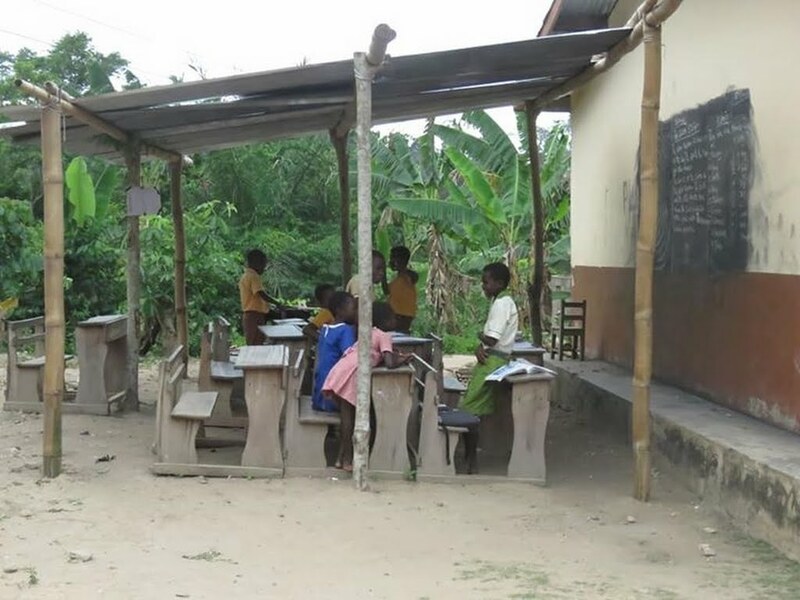 The school also lacks proper tables and chairs,teaching and learning materials,computers and others which does not facilitate effective teaching and learning in the school affecting the students performance.